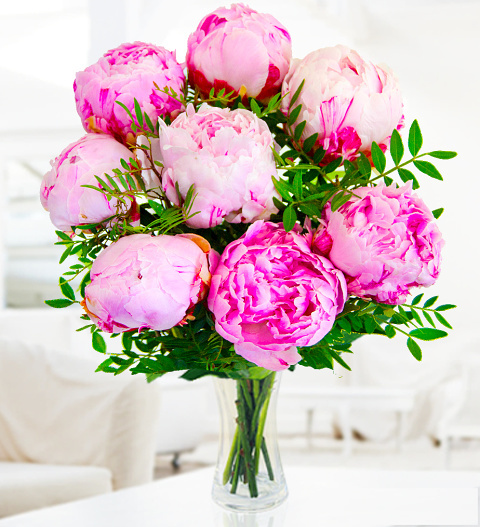 Peonies are the picture of grace and a symbol of good fortune. They are perfect for making somebody feel special on any occasion or even as a luxurious gift to yourself! This Peony bouquet is arranged with absolute care and plenty of love by our professional florists. Whether you're celebrating a birthday, anniversary, the arrival of a new baby or any other occasion, the Perfect Peony Indulgence is a perfect choice! Chocolates may contain nuts.